This summer, DEP is partnering with Montgomery County Libraries to help kids “Build a Better World/Construye un Mundo Mejor.” Every summer there is a different theme for the summer reading program and this year, we are trying to get kids to think about switching to renewable energy as one way to build a better world. One of the main goals of the summer reading program is for children to have experiences that further their sense of discovery. What better way to expand their discovery than by having them make their own solar-powered cars and wind turbines? 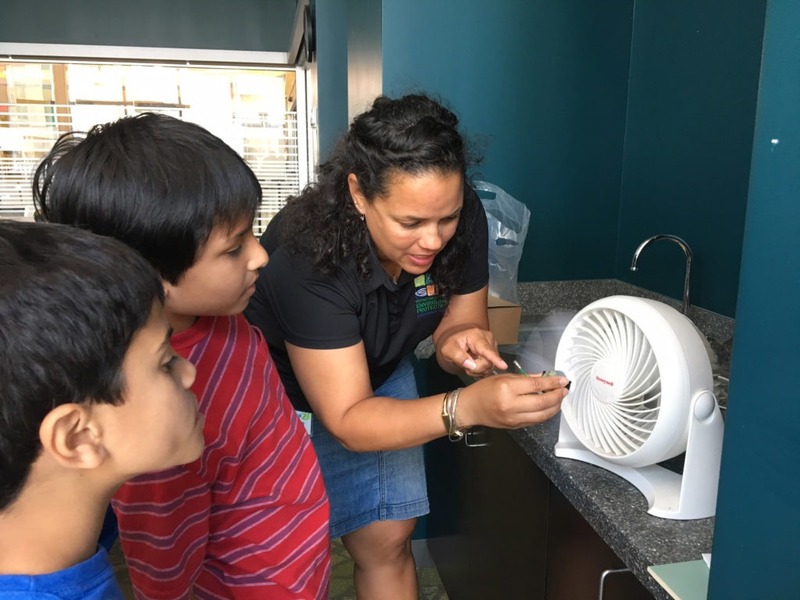 Energy Express programs will continue throughout the summer, when we will be visiting all the open libraries in the County to lead kids (and their parents) in workshops about renewable energy. Each workshop will teach participants how to make solar-powered cars and wind turbines. 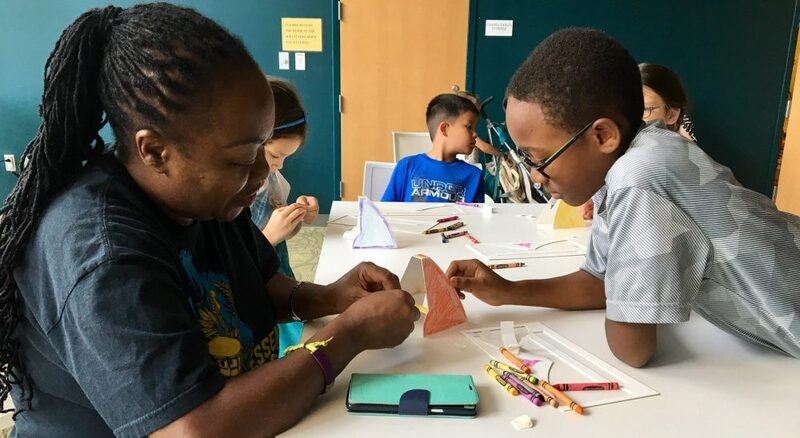 By participating in the workshop, kids will get hands-on opportunities to see renewable energy sources in action and discover how wind turbines work. They will also get to race their solar cars against one another and see what happens when the solar panels on the cars venture into the shade. A Learning Opportunity for Adults Too! how innovations in clean energy technology can increase economic development while reducing the impact we have on our natural resources and the environment. In order to “Build a Better Future,” we need all Montgomery County residents to work together to cut our energy use and reduce greenhouse gas emissions. And one way to do that is by investing in more renewable energy sources! Come check out one of our workshops! To find the next Energy Express event near you, please visit the Energy Express page. Questions about Energy Express, or other residential energy programs? 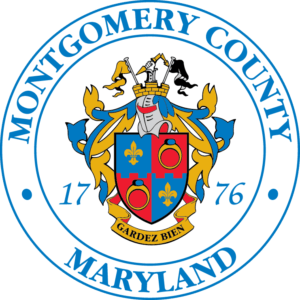 Contact us at energy@montgomerycountymd.gov.